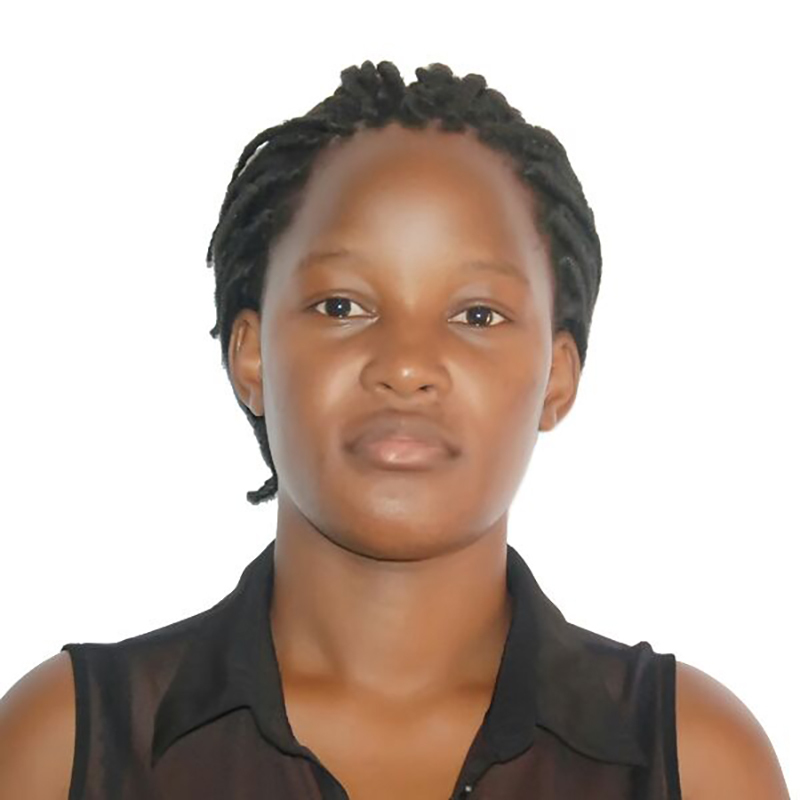 Sharon Adong is the Administrative Assistant to the None In Three Research Centre, Uganda. A graduate with a Bachelor’s degree in Transport and Logistics Management of Makerere University’s Business School, Sharon brings significant administrative and logistical management Experience to the Centre. She is a flexible person who can coordinate different administrative activities involving different projects especially the ones relating to women and children protection. Sharon offers clerical and administrative support to the research centre in Uganda, and will also be leading the media team in all aspects of centre documentation.